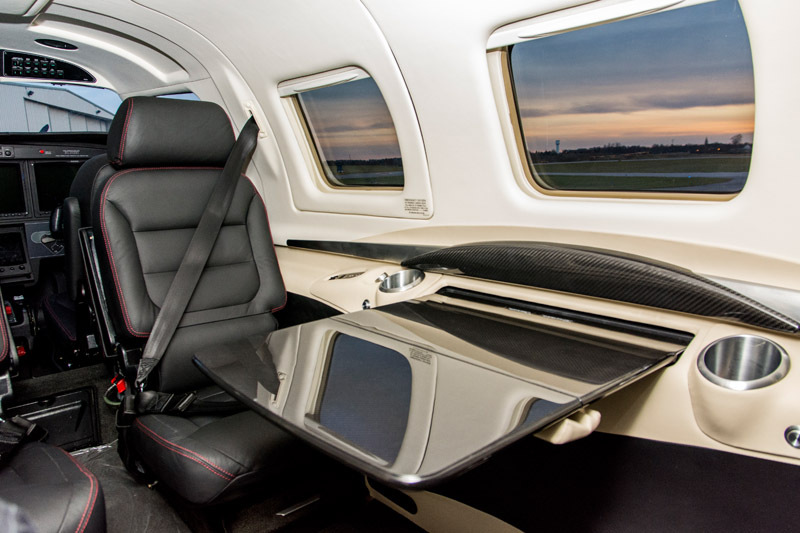 Equipped with the latest avionics technology, the M600 gives you class-defining situational awareness and safety while offering a redesigned interior for the ultimate personal business airplane. 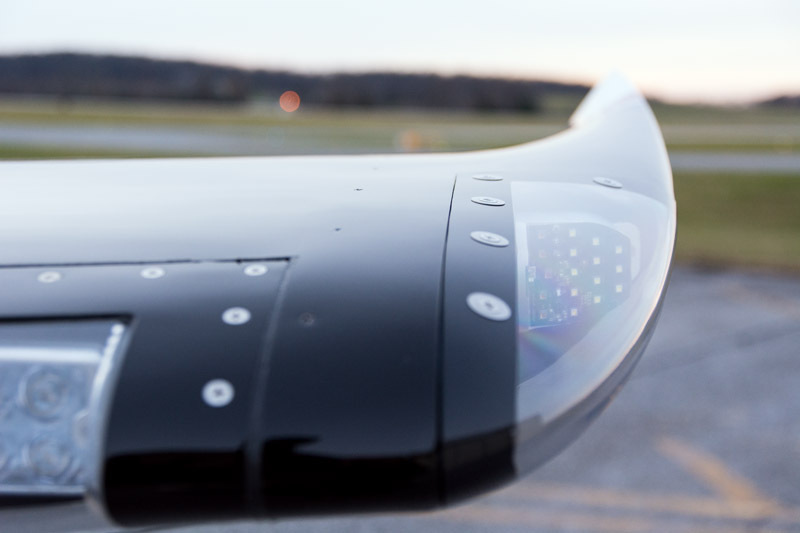 Click here to view the full specs on this incredible aircraft! 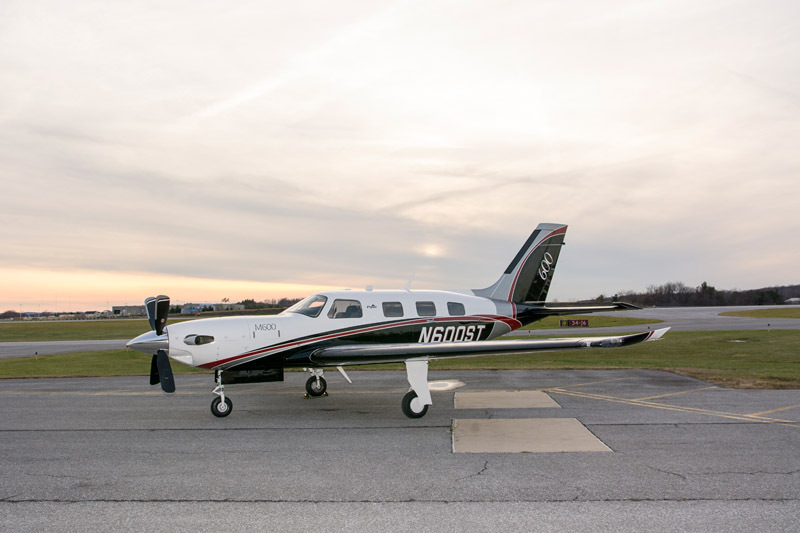 Categories: Blog | Tags: aircraft for sale, inventory, Piper aircraft, piper m600, Skytech, and Skytech inc. This entry was posted on Wednesday, December 7th, 2016 at 1:00 pm. Both comments and pings are currently closed.